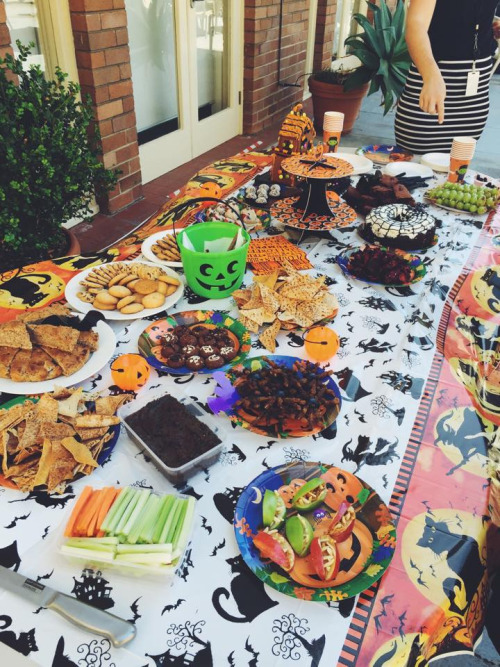 To coincide with World Vegan’s Day we threw a Halloween vegan morning tea at work. We had a great turn out seeing as there is only 4 actual vegans in my whole organisation. 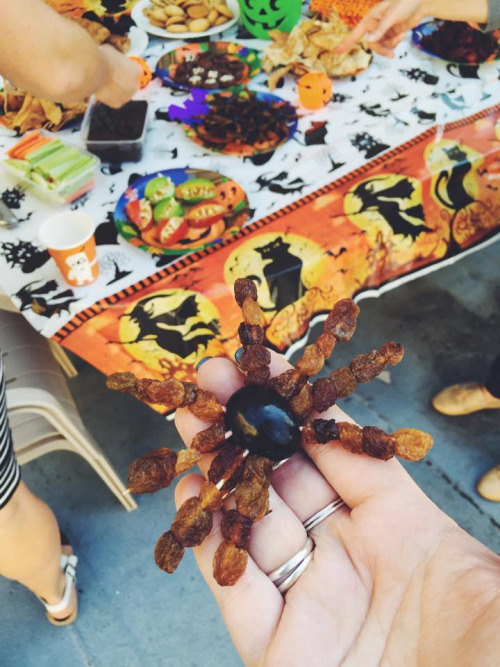 All the treats were vegan and we made about $120 in gold cold donations for Animals Australia :) I made a bunch of healthy spooky treats instead of baking and my favourites were these spideys made from sultanas and grapes. Previous PostThe most incredible sunrise I’ve ever seen.